Thanks to the invite from Diamond Certified, we are happy to help out on their expert advise section. In our video, we present a few quick tips on how to clean a countertop. 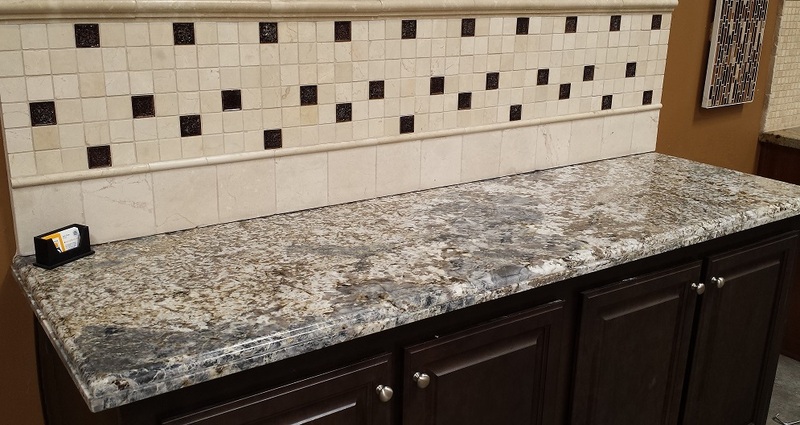 Very often we have clients asking if they should install the countertop first or reface the cabinet first. My answer is always countertop first. In fact, a better answer would be countertop demolition first. 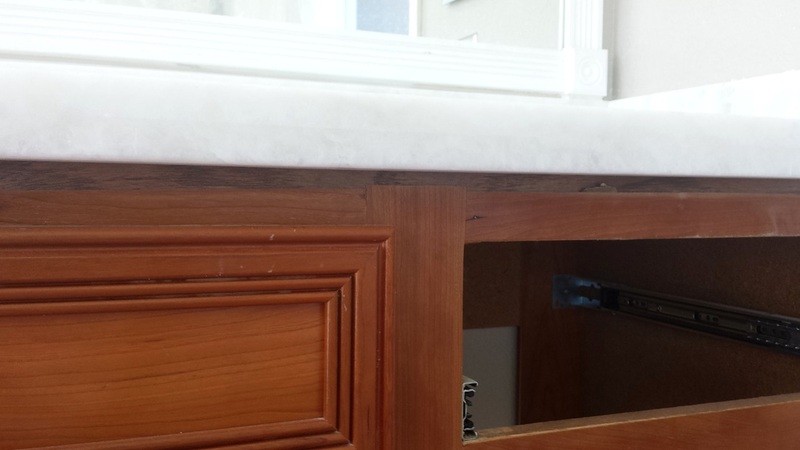 Many countertop edging (especially tile bullnose), cover certain portion of the cabinet. When the carpenters reface the cabinet, they can only reface what they can see. In other word, they cannot reface the portion of the cabinet that the countertop edging covers. As a result, when the tile countertop was eventually torn, the raw edge exposed. There are still tricks to cover the old marks, such as installing a wood trim. However, it would not be the best way to showcase your spanking new granite, marble, quartz, or in this case onyx countertop. The lesson learn is to always reface without the old countertop. If you can only afford one project at a time, change the countertop first. Fashion trend comes and goes, so does building material trend. 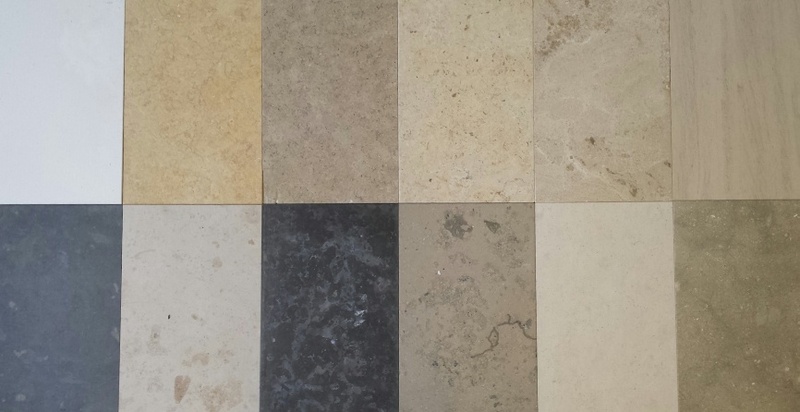 People switch from natural stone to porcelain tile several years back due to variation issue. Now everyone jumping back on the natural stone tiles saying porcelain tiles are too uniform. In my opinion, as long as you get what you want, who is to judge if it's trendy or not. 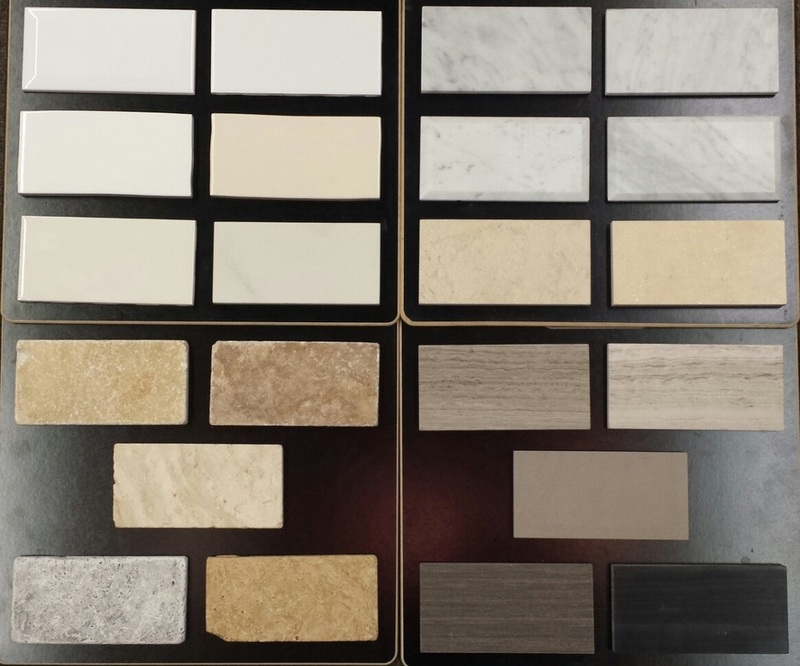 Here is some of our new natural stone tile display. They maybe natural, but they comes in porcelain tile sizes. After some searching, we finally found a high quality vendor who can provide subway tiles our clients would like. Our subway tiles cover anything from Ceramic and Porcelain to exotic materials like Marble and Sandstone. They also come in different sizes, edges, and finishes to accommodate different designs. People, let's take the A train together. After three weeks of hard work, our new site is finally up. Thanks for reading our blog. Please come back often.